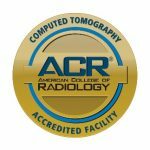 Wayne Radiologists, P.A. – Wayne Radiologists, P.A. 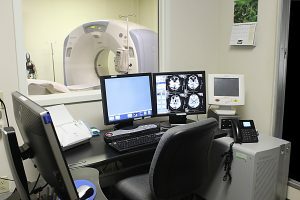 Offering high-quality imaging services to Wayne County for over fifty years. 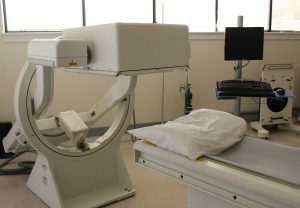 We offer a full array of imaging services including plain radiography (x-rays), fluoroscopy (upper GI's, barium enemas, myelograms, etc. 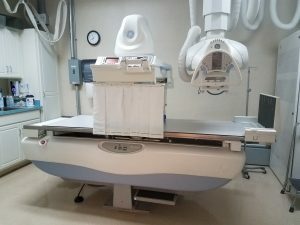 ), CT, CT Colonography, ultrasound, nuclear medicine, and digital mammography. 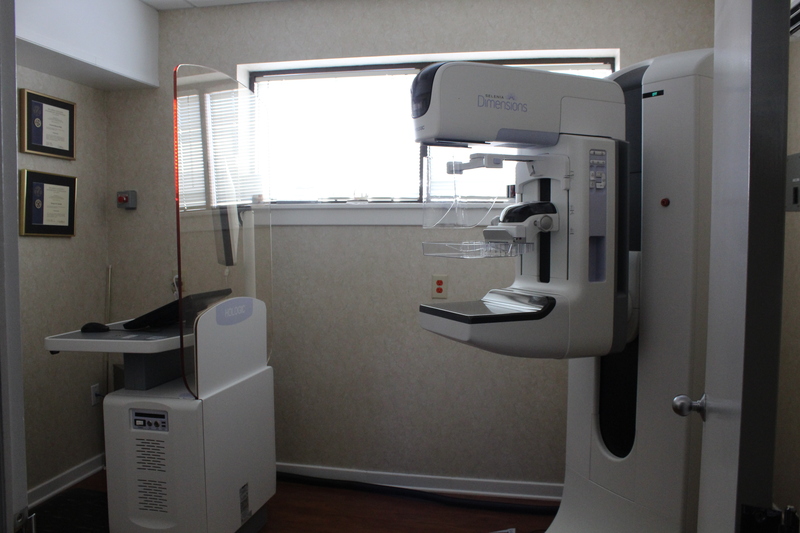 Our Digital 3D Mammography suite represents an investment in sophisticated equipment that has allowed us to take better care of our female patients. Digital 3D Mammography has helped us to diagnosis early breast cancers in many patients. 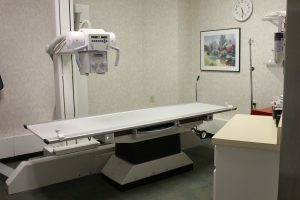 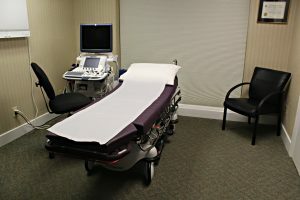 Our spacious 10,000 square foot office is conveniently located at 2700 Medical Office Place, directly across from Wayne UNC Health Care.